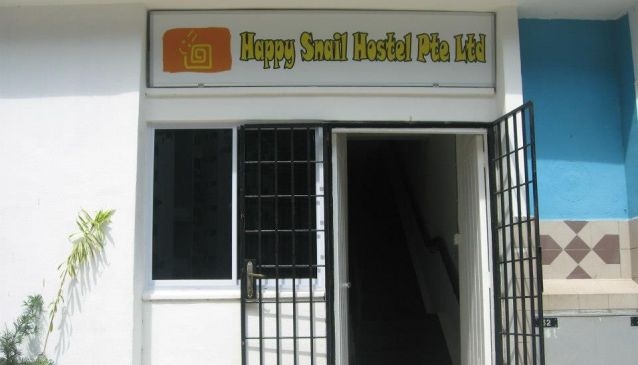 Happy Snail Hostel is a fuss free and friendly hostel that caters to every backpacker's needs. Comfort and cleanliness are well taken care of at the hostel to ensure that guests feel right at home. Rates are kept low as there are no elaborate furnishings in the hostel. Instead, everything is kept simple yet, all basic necessities are provided. The mood in the hostel remains cheerful throughout the day as guests are requested to abide by the hostel rules.